Fund your account today and the deposited balance will allow you to experience a very broad range of industry leading games, where big cash-outs are made by thousands of players on a daily basis. 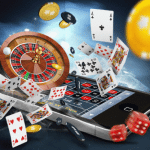 Indeed, Lucks casino has spared no expense in bringing our players the best games from top international software houses such as NetEnt, Microgaming, NYX Gaming and many more. Whether you’re looking to win a life changing jackpot or enough to fund a luxury holiday, at some point you’ll be considering adding funds to your Lucks Casino account. How to Fund your Account NOW! You’re ready to get started so it’s very easy to make payments following registration. All you must do is select a payment method from the many available options. How you fund your account largely depends on why you are depositing, so here’s the lowdown. 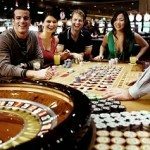 Overall Credit and Debit Card deposits offer you less limitations in terms of how much cash you get to spin inside the casino. If you are based in the UK and wish to deposit using mobile phone credit, this method is very fast and easy however deposits are limited to £30 per day. For this reason if you are looking for that really big win then a credit or debit card deposit would perhaps be better in the long-term. 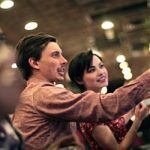 You may find it very easy to deposit enough money for a good nights entertainment using these online wallet methods, especially if you are already registered. Neteller Deposit up to $250 upon account registration and up to $2500 upon confirmation of your bank account details. 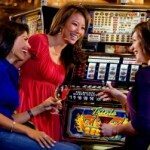 As you can see with so many great deposit methods available there is plenty of scope for you to to deposit as little, or as much as you like in Lucks Casino and start winning today. We recommend you get your account verified as soon as possible in order that any cash-outs can be then processed instantly. We do NOT charge users for withdrawing funds.